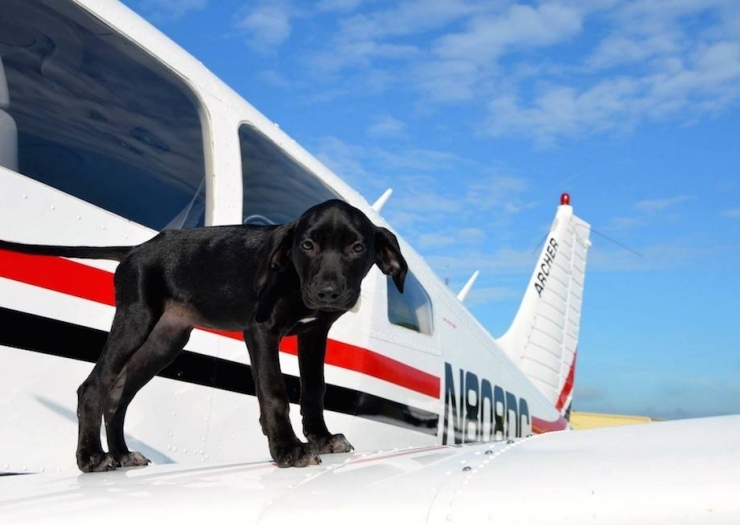 Every day, a little-known league of superheroes takes to the skies. Some call them angels for the work they're doing. 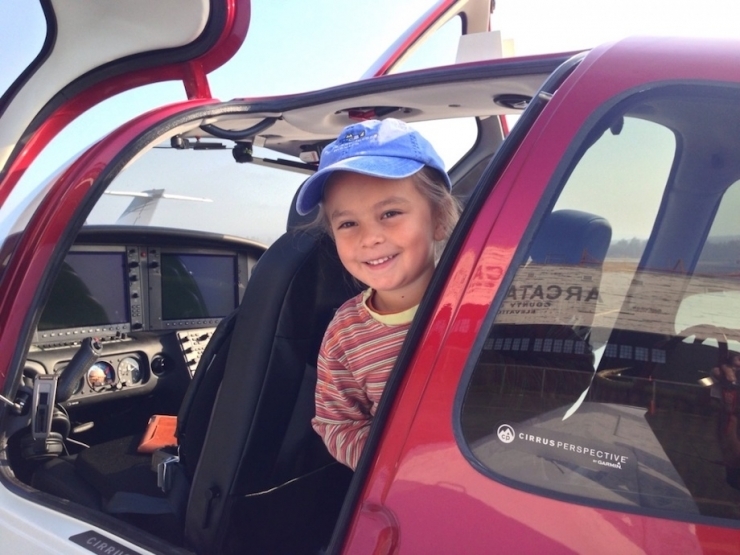 Helping kids like Taylor fight cancer miles and miles from home. Making dreams come true for veterans of the Greatest Generation, who never expected to see the World War II memorial with their own eyes. Rushing a critical supply of blood from one southern California blood bank to another when the Thomas fire blocked the highway. 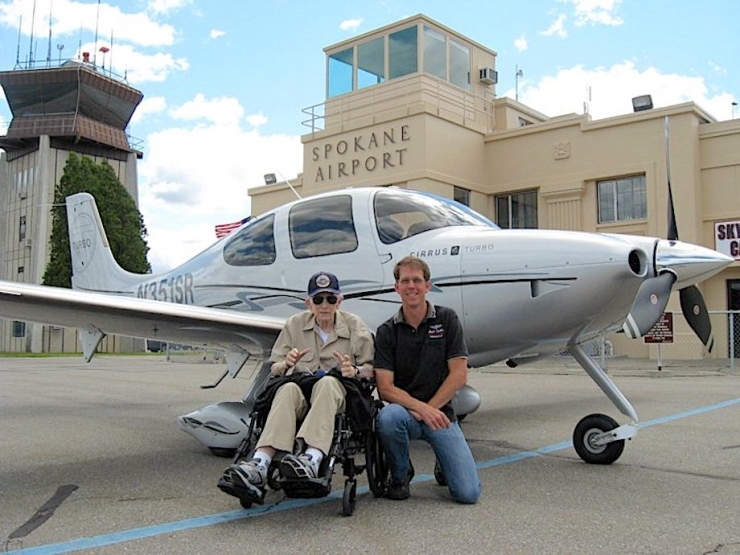 These missions, and so many more, are the work of Angel Flight West, a nonprofit started in 1983 by a group of pilots looking to give back the best way they knew how: in the cockpit. 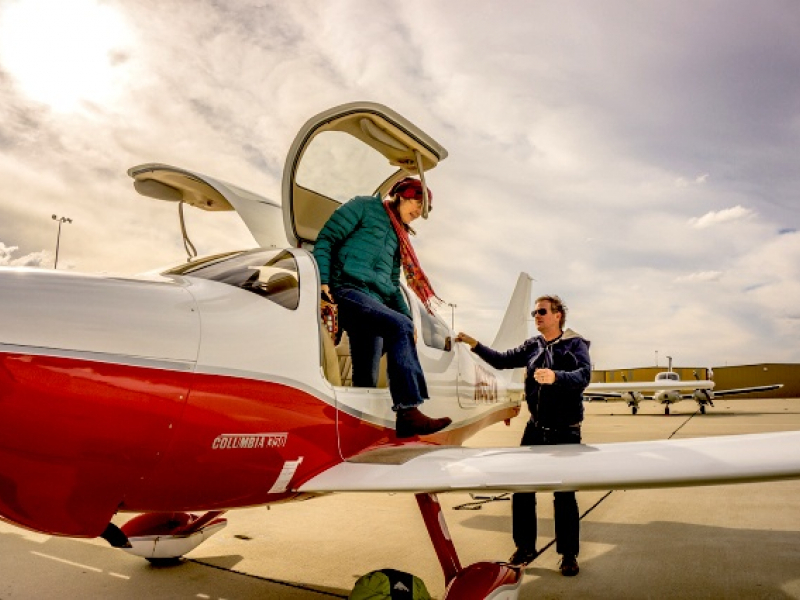 Angel Flight West connects its network of more than 1,600 volunteer pilots with people and causes in need of non-emergency air transportation, and they do it at no cost to the passengers. 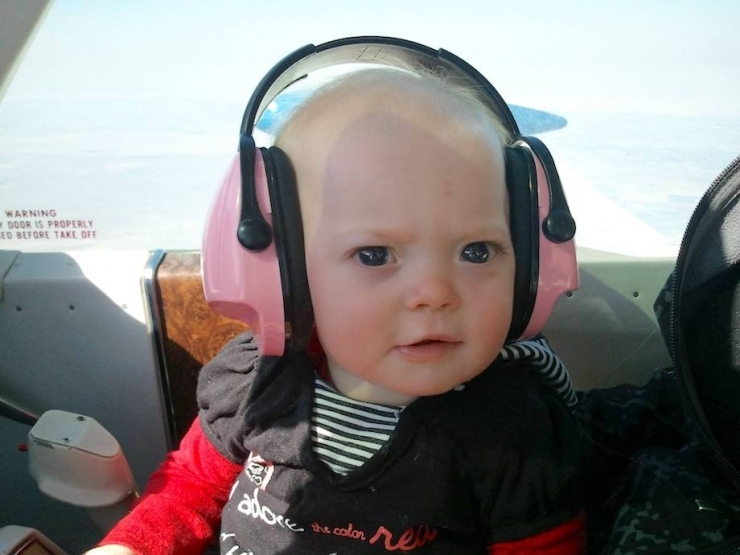 That’s right, I said FREE AIR TRAVEL. 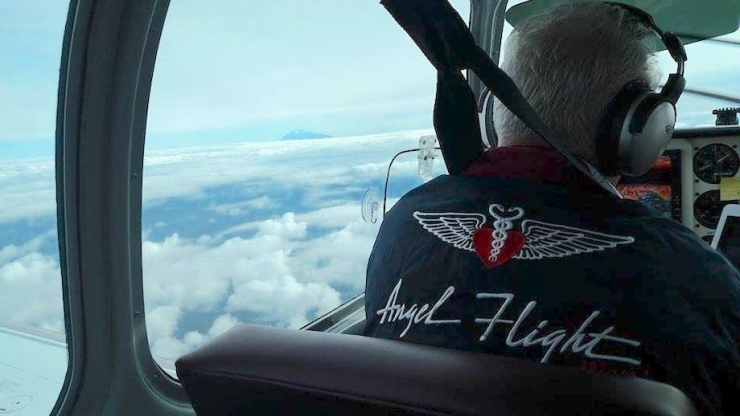 If you’re thinking it sounds too good to be true, you’re not alone – that’s exactly what doctors and hospitals thought when Angel Flight West began. Were they really going to fly people in their own planes for free? 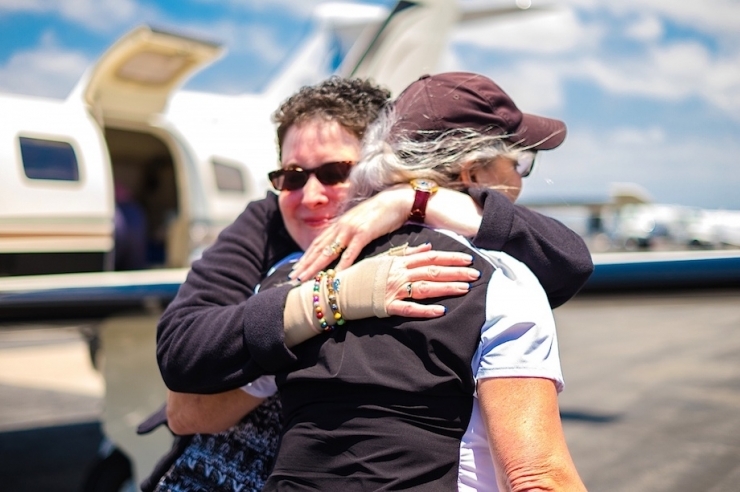 It took some convincing, but after 35 years, 70,000 flights, and more than $55M in donated flight costs later, the medical community isn’t skeptical anymore. 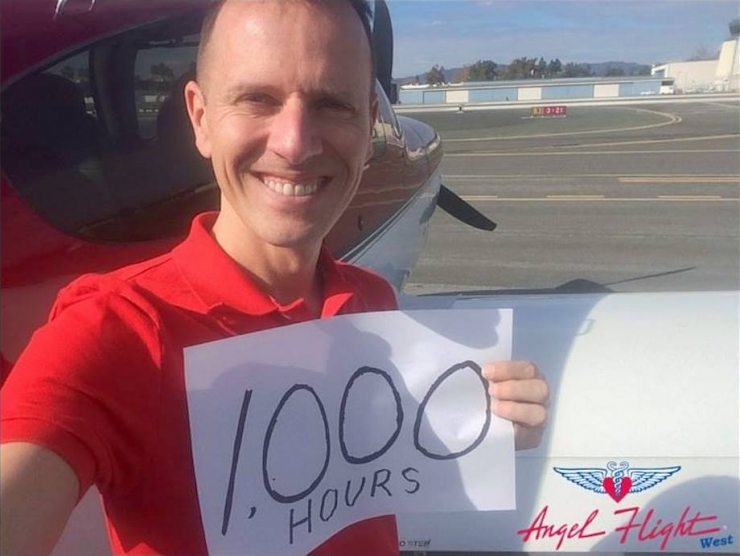 Pilots donate their time and their planes for one reason: they want to help. 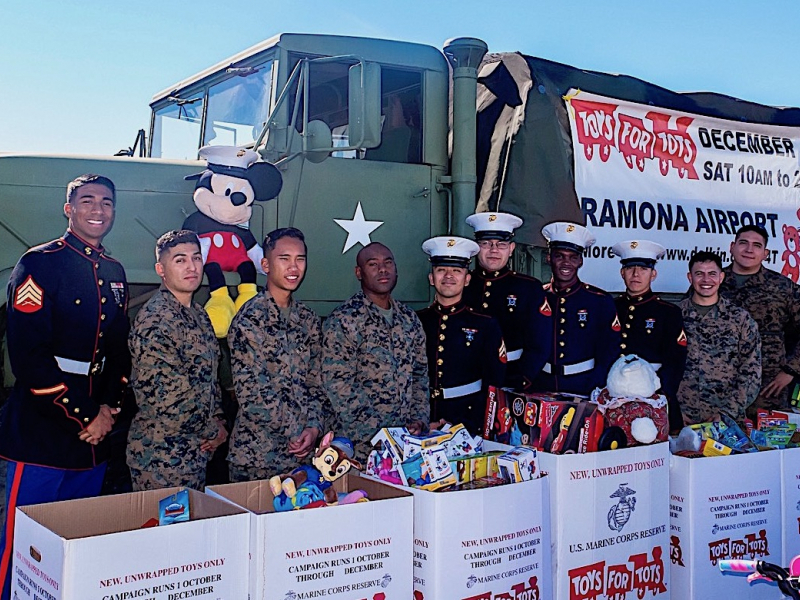 Many of them are veterans, which is how a lot of pilots get started, and helping passengers in need becomes a new way to serve. 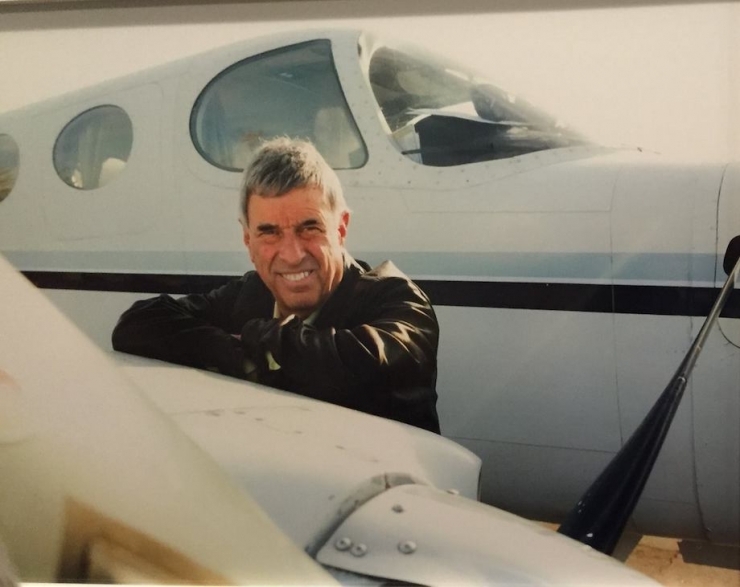 Others are engineers, scientists, teachers, doctors, and retired commercial pilots. 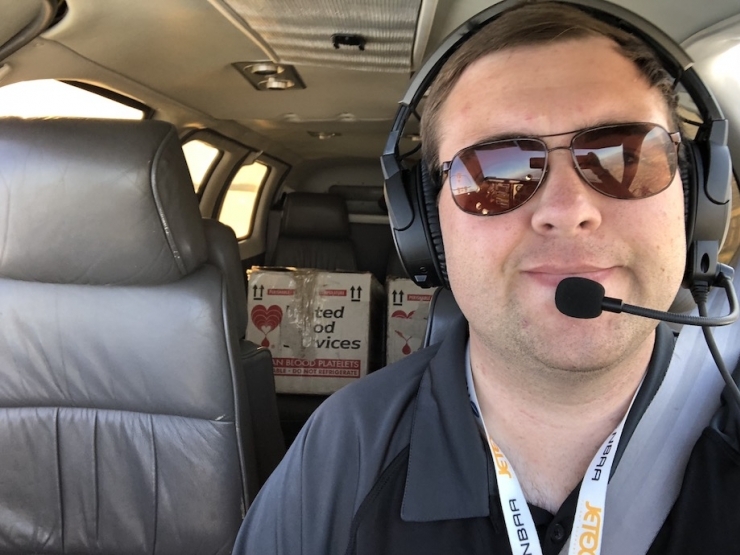 They love to fly and have a passion for helping others, which makes all the difference in the world for families in crisis. 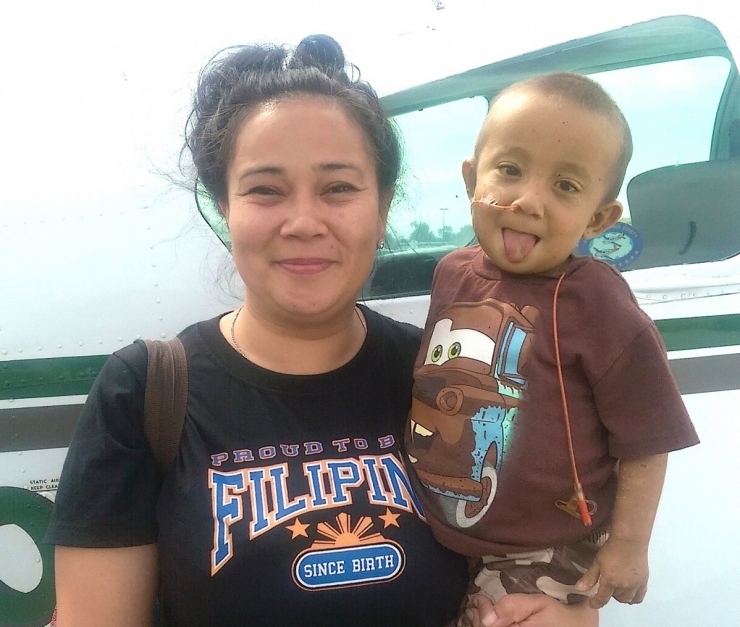 Trips for life-saving medical treatment, or the chance to attend special needs summer camp. R&R retreats for wounded veterans, or victims of domestic violence relocating to a safe place. They made it possible for Norbie, a 10-year Army veteran, to attend a week-long excursion with other wounded warriors. 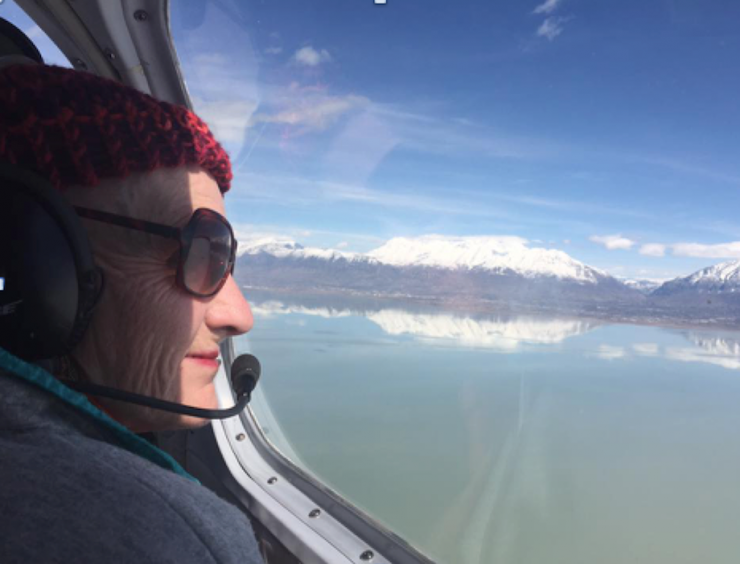 And for Ann, fighting stage-four cancer, to travel in comfort when the six-hour car ride to The Huntsman Cancer Institute would have been excruciating. And for patients to travel with someone they love, so they won’t face hardship alone. Even if that someone has four legs and a wet nose. “A lot of the people we help are seeking treatment for different medical conditions,” Josh said. Some diseases are well-known, but some are so rare, treatment is limited and often far from home. Boy, do we get that. 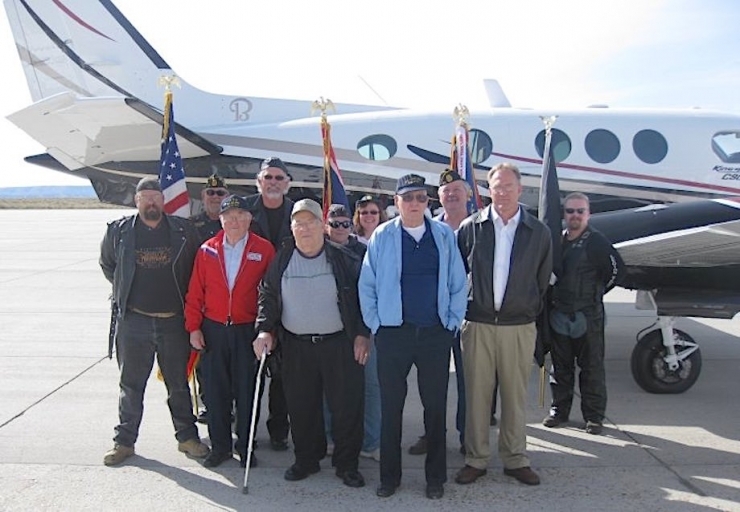 We also love that supporting veterans with both medical and honor flights is a priority. It’s like we were made for each other. 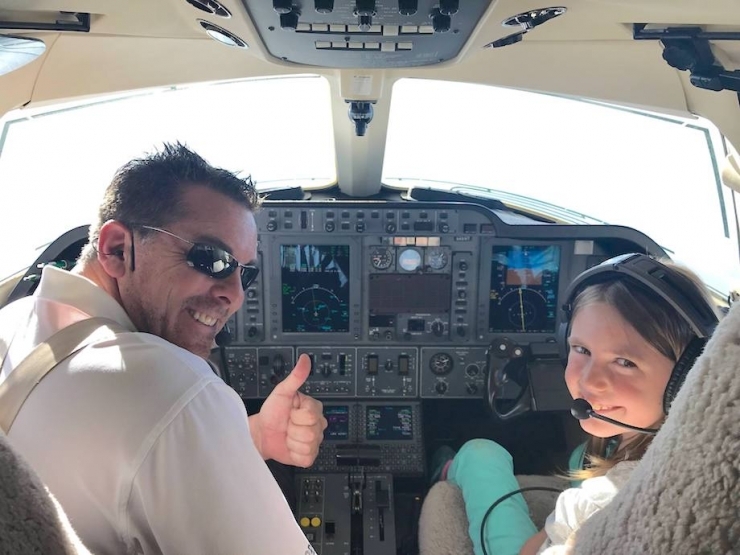 Angel Flight West donates over 4,000 flights per year, but they’re on a mission to fly even more – Josh said they’re hoping to reach 8,000 this year. They’re going to need some help. 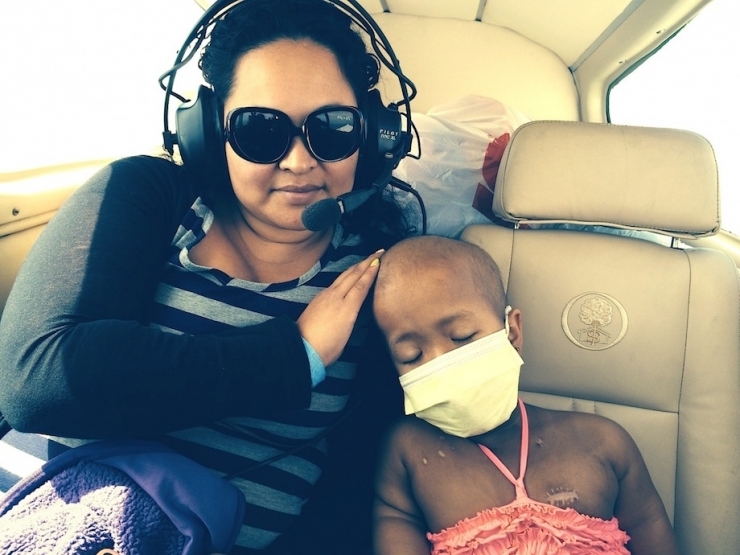 Today is World Rare Disease Day, an important day in the Chive Charities world, and the perfect day to join Angel Flight West in transporting the country’s most precious cargo. 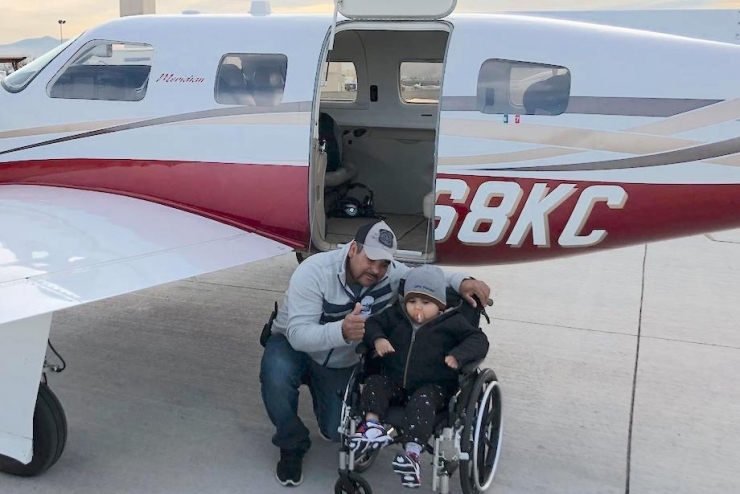 Coordinating a flight costs about $50, and with a $25,000 grant from Chive Charities, Angel Flight West can provide 500 more flights for people facing challenges most of us never will. It’s all about supporting the community, which is what theCHIVE and Chive Charities were built upon. There’s nothing more important than that. 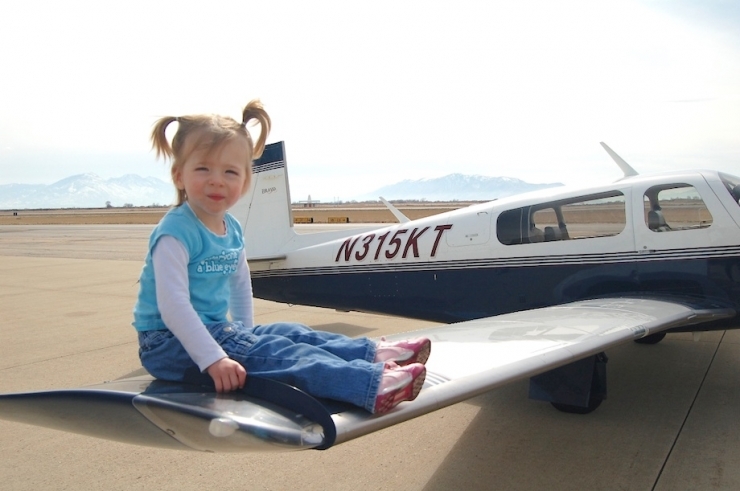 Chive Charities’ monthly donors are the ones who give us wings, and make grants like this possible. They come from every state and 18 different countries, and every month they give a little or a lot to make the world 10% happier. Will you be one of them? Click HERE to do your part for the community.